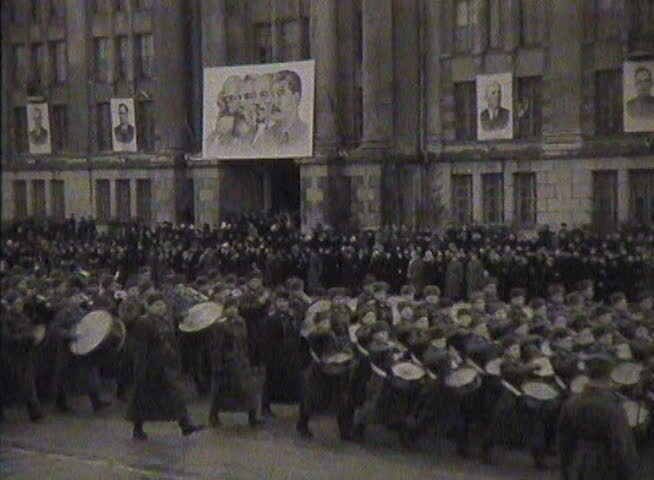 sd00:19FORMER U.S.S.R. - CIRCA 1950-1960: Newsreel, a chronicle of the USSR. Demonstration and parade. 4k00:08MOSCOW, RUSSIA - Jule 24, 2018: Arbat street - one of the main tourist attractions of Moscow, full of shops and restaurants.